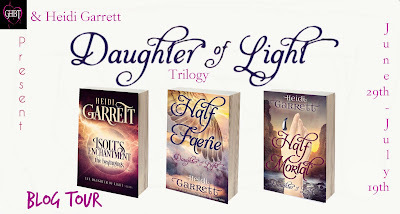 Heidi Garrett is the author of the Daughter of Light series, a fantasy about a young half-faerie, half-mortal searching for her place in the Whole. She's also the contemporary fairy tale novella collection, Once Upon a Time Today. In these stand-alone retellings of popular and obscure fairy tales, adult characters navigate the deep woods of the modern landscape to find their Happily Ever Afters. Heidi also collaborates with B. J. Limpin. They've cooked up a yummy paranormal romance, Cupcakes & Kisses! 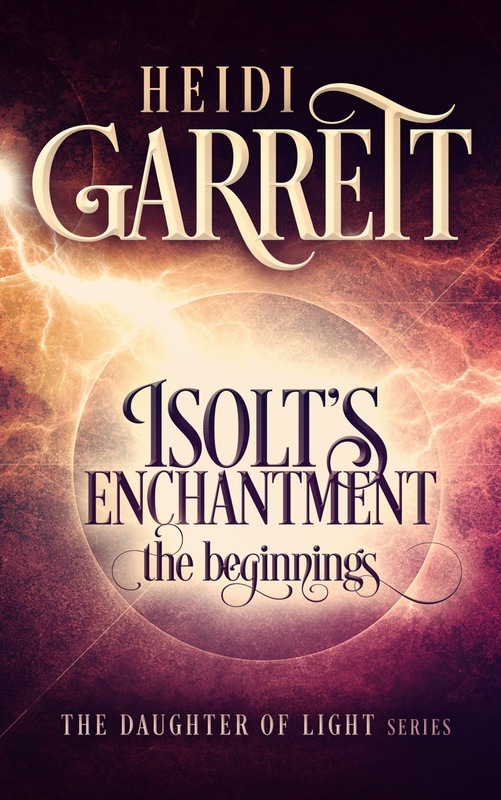 The Challenges of Writing a Fantasy Novel are numerous. 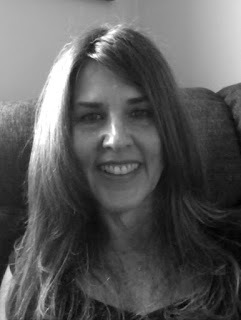 That being said, the challenge of writing any novel are numerous! But the additional layer of creating a world is the baseline challenge of fantasy. I appreciate fantasy worlds that are integrated with reality. I have always loved Lord of the Rings. Tolkien’s fantasy world is set in the historical past, which worked really well. 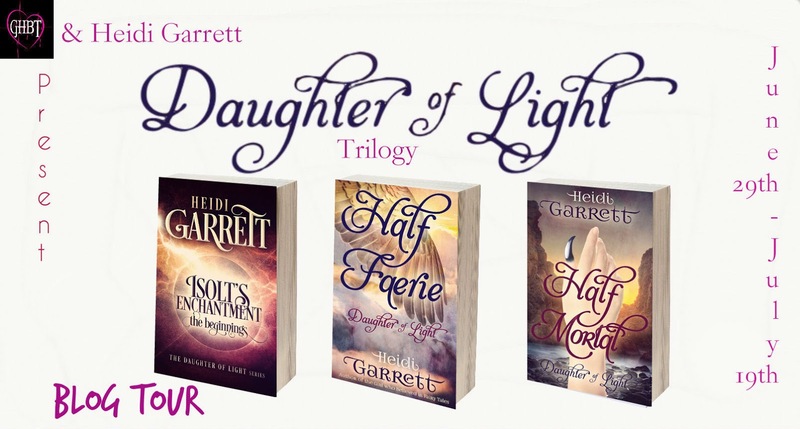 In Daughter of Light, my fantasy world is: The Enchanted World. The enchanted world exists parallel to reality, and the threshold between these worlds can be breached. From the beginning, that was a huge part of the story that I wanted to tell. Freda Warrington’s Aetherial Tales are another fantasy involving faeries that brings a created world in direction relation to reality. In Daughter of Light, the Whole encompasses the enchanted world, the mortal world, the unknown beyond, the primal essence, the parallel of shadows, and the void. Each of these locations holds a level of consciousness, because if my series is about anything other than a great escape from reality, it’s about evolving consciousness. So I developed these different locations to build on the idea that consciousness is layered within each of us, as individuals, as well as within the universe. Once the baseline world is created, details need to be flushed out: the geography, variety of peoples, creatures, the political and social structures, whether or not there or any religions. In my enchanted world there are many countries. Each country is home to a particular race, with a particular strength. For example, the Morgannai of Morganna are warriors. The Idonnai of Idonne are artisans and scholars. The Typhons from Typhos are great sailors. However, the mortal world can only be reached from the Realm of Faerie, so this makes Faerie a special place. The second most challenging aspect of writing a fantasy is simply keeping up with the facts. In most fantasies, there are a lot of moving pieces. Making sure they all work, fit, and flow with the momentum of the story can really keep a writer on her toes! The third most challenging aspect is magic. Keeping it creative and fresh is always a fun challenge. In Idonne, a young scholar studies Isolt’s story, along with tales of dwarf magic and the birth of a malevolent entity in the Void, Umbra. The stories awaken his dream of a life filled with adventure and heroism. She doesn’t believe in love, and she doesn’t believe in herself. The crucible of her parents’ dark ambitions will forge her destiny. Her consciousness will be transformed. The journey will be epic. 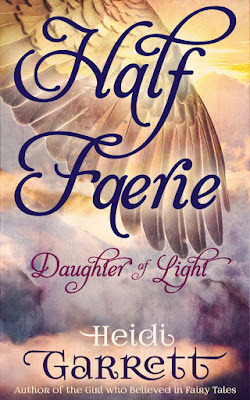 Melia is an eighteen-year-old half faerie, half-mortal who longs to fly like the full-blood faeries. She also yearns for a life that's truly her own, which might prove more difficult than sprouting wings. 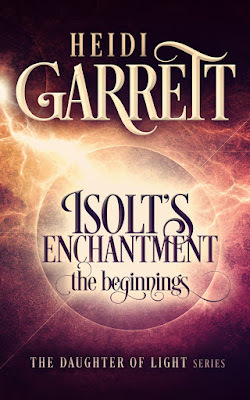 Her faerie mother practices black magic, and her mortal father plots to bring war to the enchanted world. No matter how she tries to escape their long shadow, Melia is unable to distance herself from her parents’ obsessions. After the half-faerie is accused of being her father's spy, her friend advises a trip to the Illustrator. The mysterious woman marks Melia's forehead with a strange emblem. She claims it will draw a young priest from distant lands who will come to the half-faerie's aid. Spooked rather than comforted, Melia dismisses the woman's words. Rather, she travels to the mortal world to confront her father. Whimsical and edgy, Daughter of Light is a spinoff of the 14th century French fairy tale “Melusine.” A high fantasy with fairy tale elements and an intriguing cosmology, it's a great choice for readers who have loved Lord of the Rings. In the mortal world, Umbra pursues the half-bloods as vessels of incarnation. Energies in the enchanted world are shifting and new alliances are forming; the battle between Dark and Light has begun. 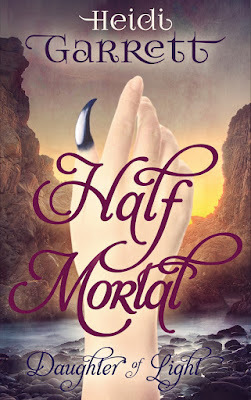 Melia is desperate to make things right with Ryder, the young priest from Idonne, but first she must warn the half-bloods in the mortal world that Umbra is coming for them—and face the powerful dragonwitch and her spectacular Dragon Carnivale. No problem! You wrote a wonderful guest post.